Debt Problems? We have a plan for that. In 1958, Frank and Rosemary Skrupa formed Credit Advisors, Inc., the nation’s oldest credit counseling organization. Headquartered in Omaha, Nebraska the company quickly grew nationwide. In 1991, the Skrupa family created an independent, non-profit organization focused on consumer education. 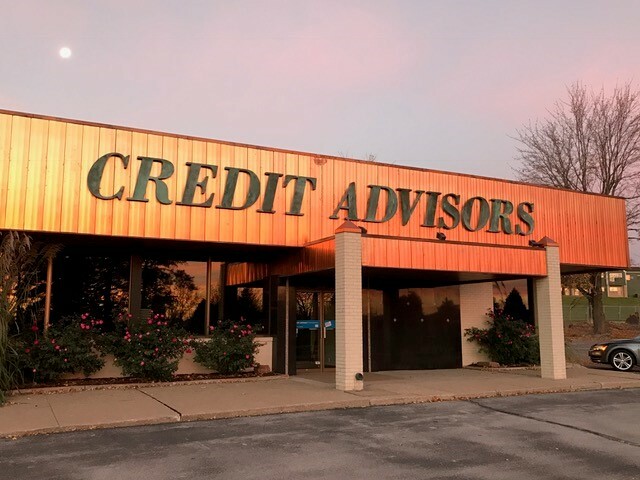 After appointing an independent board of directors, Credit Advisors Foundation was born. While educating consumers on personal financial issues, we encountered those who struggled to participate in traditional debt management programs. At this time, we started offering a modified debt management option, with a heavy educational component. We know that financial knowledge and responsibility are necessary to stay out of debt. In 2004, we were accredited by the Council on Accreditation (COA) and became a Housing and Urban Development (HUD) certified provider of housing counseling. The following year, 2005, the Executive Office of the US Trustee (EOUST) approved our program for pre-bankruptcy consumer education. Today we continue to move forward in our mission to eradicate the causes and consequences of ineffective consumer debt management through education, training, and programs. We continue to look for new ways to educate the public and show consumers how they can become, and remain, debt free. Not sure where to begin? Fill out our confidential form and a certified credit counselor will begin working with you to determine your best plan of action to get you out of debt. Stop the nagging creditor phone calls and consolidate all of your debt into one easy to manage, affordable payment. Click here to go to our Debt Management Services Page. Begin our simple 2 step solution to avoiding or navigating your way through bankruptcy. Click here to go to our Bankruptcy Page. Helpful articles, seminars, calculators, blog, bankruptcy & debt management services and more! Click here to go to our Educational Resources Page. Mortgages, foreclosures, mitigations, oh my! Click here to learn more about our Housing Counseling Services. Answers to the most frequent questions we get all in one place. Click here to visit our FAQ Page. © 2016-2018 Credit Advisors Foundation.